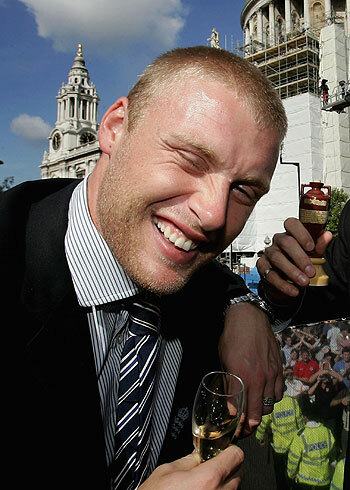 Ugliest cricketers of the past 10 years. Re: Ugliest cricketers of the past 10 years. Oh Thor what about ugly Preston North End Fans that would have to be you ! I dont like this thread...cricket is a gentleman and fans we should also be the same. Hmmmm... Ricky Ponting, Peter Taylor, Craig McDermott, Bruce Reid, Stuart MacGill, David Boon, Merv Hughes, Peter Siddle and Alan Border??? Take your pick.